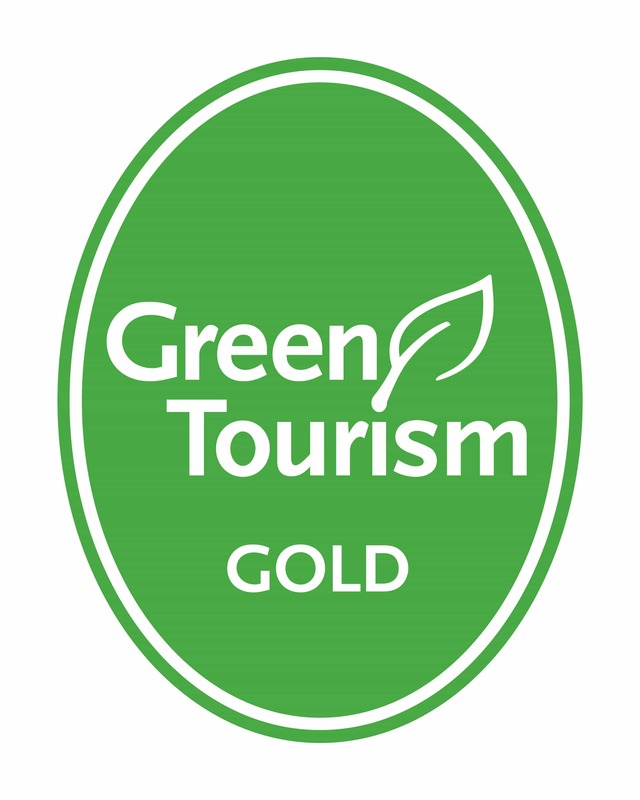 The Greenbank Hotel has once again achieved the GOLD Green Tourism Award – and improved our percentage mark yet again. The GOLD standard is awarded to businesses with a strong dedication to reducing their environmental impact The Greenbank has held a GOLD award for several years. The judging board has described the hotel as “one of the most responsible hotels in Cornwall”. During his latest visit Stuart Park, senior grading advisor at Green Tourism, specifically noted our use of locally sourced food and drink and was excited about the installation of the pontoons so that guests can arrive by water and not just by road. Ben Young, the hotel’s general manager, said: “We are delighted to not only have achieved the award again, but to have increased our percentage mark.